This New Cafe In Mumbai Serves You Coffee With Your Face On It! Two things millennials can absolutely agree on is our love for coffees and selfies - filtered or otherwise. While coffee keeps us going all day long, may it be through a Monday morning presentation or endless gossip sessions with our girl gang at the nearest cafe, selfies commemorate milestones and give us memories to cherish for life. 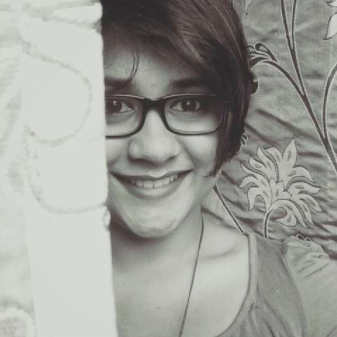 It doesn't matter if you're a 20-something social media manager at a snazzy startup company, or a 16-year old teen aimlessly scrolling through your Instagram feed - you have been, and will continue to be, a part of the generation that loves to take selfies. At birthday parties, at weddings, in cinema halls, at work, in school, in your bathroom, in cars, planes, and trains, and nearly every other location you could think of, you've either taken one or have featured in one that's taken by someone else. What if we told you that you could combine your love for caffeine and selfies into one drink that's truly one of a kind? Sounds appetising, doesn't it? 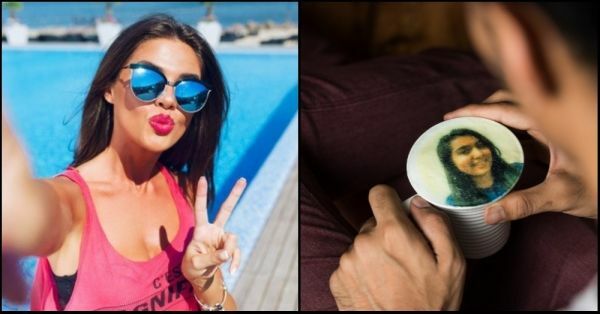 Say hello to #Selfiecinno - a one of its kind restaurant in Mumbai, that offers what no other restaurant in the country has on the menu, the option of having your own portrait on the coffee. 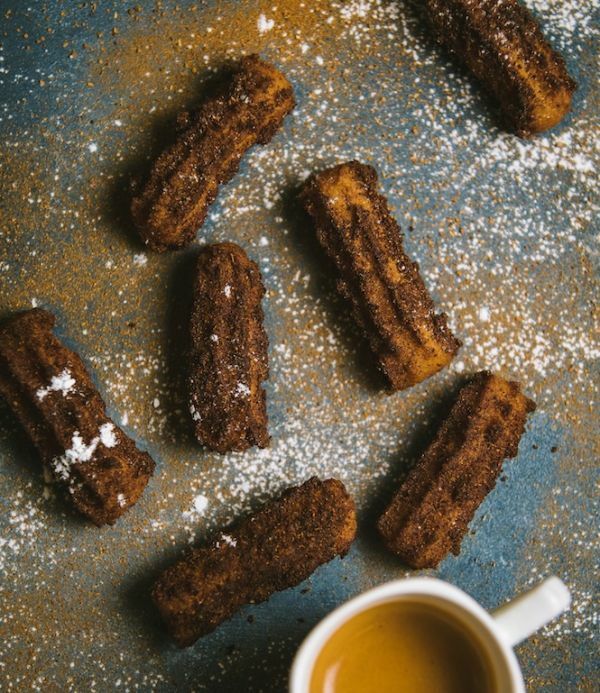 The restaurant, based in Kala Ghoda, has 50 different items laid out on the menu, including Bubble Waffles, Churros, Milkshakes, Thickshakes, and Freakshakes. But the concept of having a selfie designed on your coffee is what stands out. For those of you who don't fancy your portrait on your drink, you can also get your very own customised message designed on it instead. 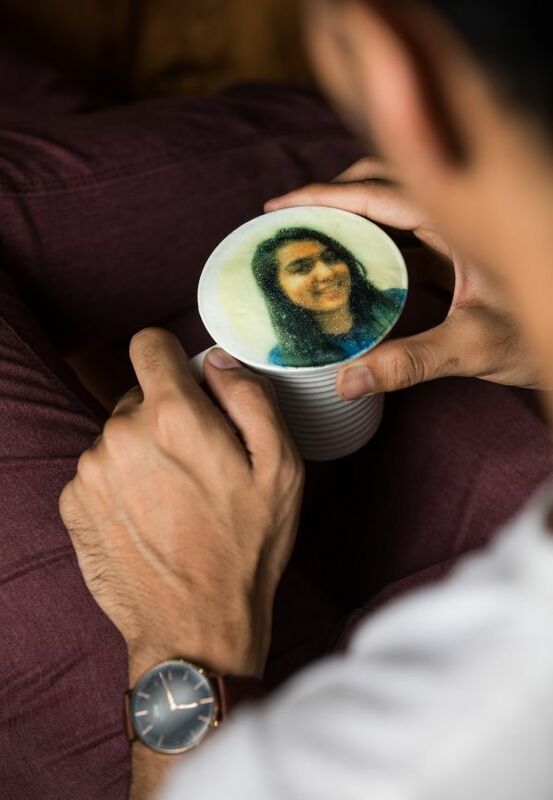 “This option of having your portrait, or personalised message, on your coffee, is the result of our successful acquiring of the technology, which we had been trying to get for a very long time but the execution and implementation were big challenges", says Jesal Desai, Owner & CEO of #Selfiecinno. He confirmed that this is a historical moment as this technology has been used for the first time in India. “Only two countries in the world possess this technology so far,” he further added. Well, what are you waiting for? Head to #Selfiecinno and indulge! We're pretty sure your Instagram feed will thank you for it!